Outsourcing medical transcription has always been considered a efficient, effective and economic solution for the documentation needs of a healthcare facility. 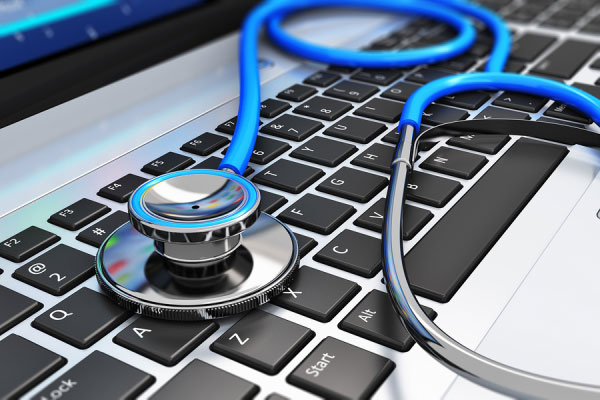 However while availing services from an outside entity it is important for the healthcare facility to not only evaluate the transcription vendor on the basis of criteria like accuracy, turnaround time, security and pricing but also needs to look for a service provider who can provide dynamic services to cope with the developments in the healthcare sector. It implies a service provider who can cope with the changing needs of the healthcare field. This would mean adding benefits by using innovative technology and processes. Modes of document delivery: Have provided varied modes of delivering transcripts, ensuring that the healthcare professionals have access to transcripts in a timely and secure manner. It can be seen that while outsourcing medical transcription it is important to source a provider who can use the right combination of the right team the right processes and the right technology to cope with the dynamic healthcare sector.